Did you know you can download eBooks and audiobooks from the Resource and Learning Center's virtual library onto your devices at home? You don’t even have to worry about returning your items, as they are returned automatically for you. 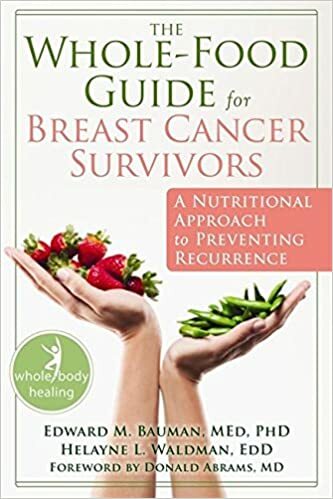 We have books on general cancer and specific cancer types, nutrition, general health and wellness, children’s books, and biographies. This service is available for Rutgers Cancer Institute of New Jersey patients and their family members, as well as for staff. You will find everything you need in order to download an eBook or audiobook from the links below. It may be useful to print out the instructions. View the list of our available eBooks and audiobooks. How to install Adobe Digital Editions (required for reading our eBooks on a PC or an eReader). How to create an Adobe ID (required for reading eBooks on an iOS or Android device; optional for computer or eReader use). How to log into our eBook library and download books to your computer. Once you are set up with Adobe Digital Editions, view these instructions to be able to use your library eBooks on an eReader. Compatible eReaders include Nook, Kobo, Sony and other devices. Unfortunately, the Kinder eReader is not supported. Apple products, such as iPads, iPhones and iPod Touch devices, run on the iOS software. Separate instructions are available for downloading our eBooks onto an iOS device. View instructions for downloading our eBooks onto Android devices. If you need any help, please call the library at 732-235-9639, Monday through Friday, between 9 A.M. and 4:30 P.M.